We had the privilege of visiting Oakland this last weekend. 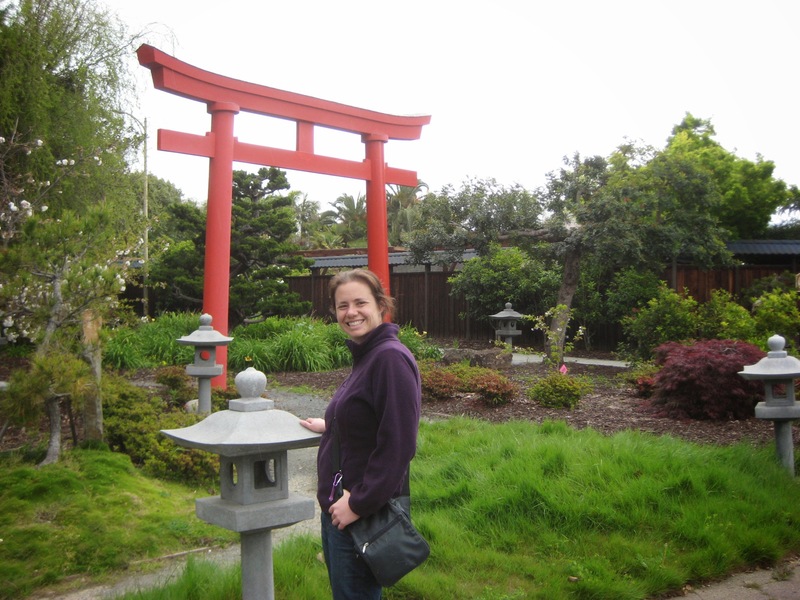 Oakland often gets overlooked in favor of San Francisco, but we thought it was a fantastic city with lots to enjoy. It is, of course, blessed with the presence of Dana, Della’s sister, which would make most places awesome. Though, Oakland was pretty fun in its own right! We thought the downtown area was quite nice. Pretty clean and easily walkable. There were plenty of places to eat and nice outdoor gathering areas. We spent an afternoon exploring much of what the area had to offer. 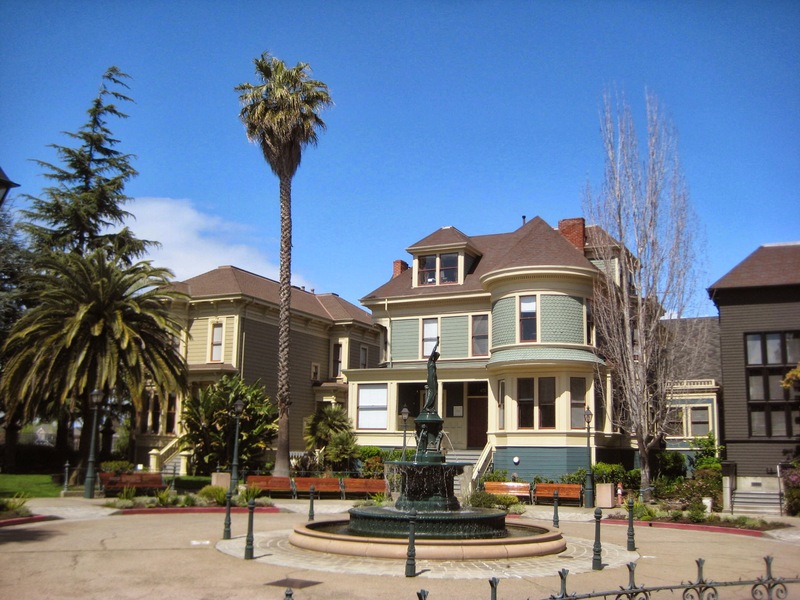 This park has 16 historic buildings. Some of them were there originally and others were moved to this location. 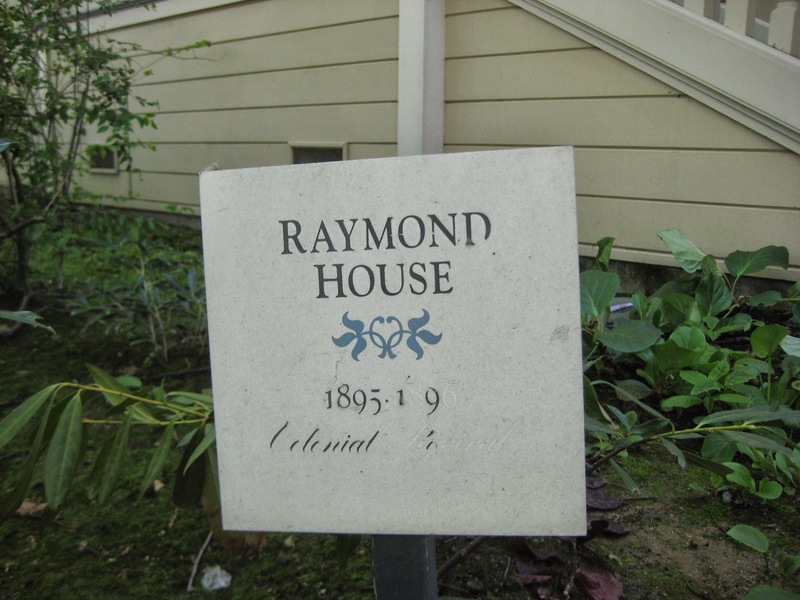 The houses are all currently in use housing things like non-profits, cafes, legal offices, etc. They were beautiful houses and the park was very pleasant. Our only complaint was that the signs were mostly worn off so we weren’t able to read all the information! The signs were mostly worn off. 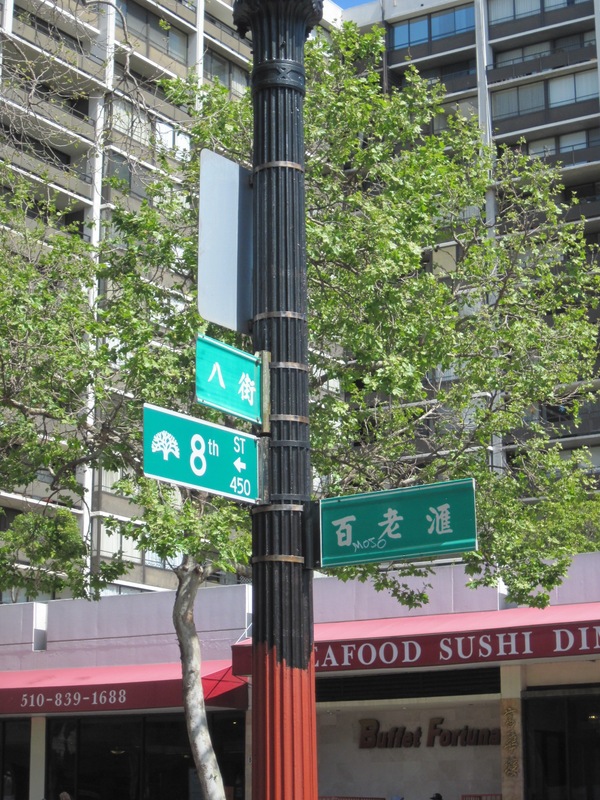 Oakland has a bustling China Town with lots of good-looking shops and eateries. We were bummed we didn’t get to try one of the Cambodian restaurants we spotted. 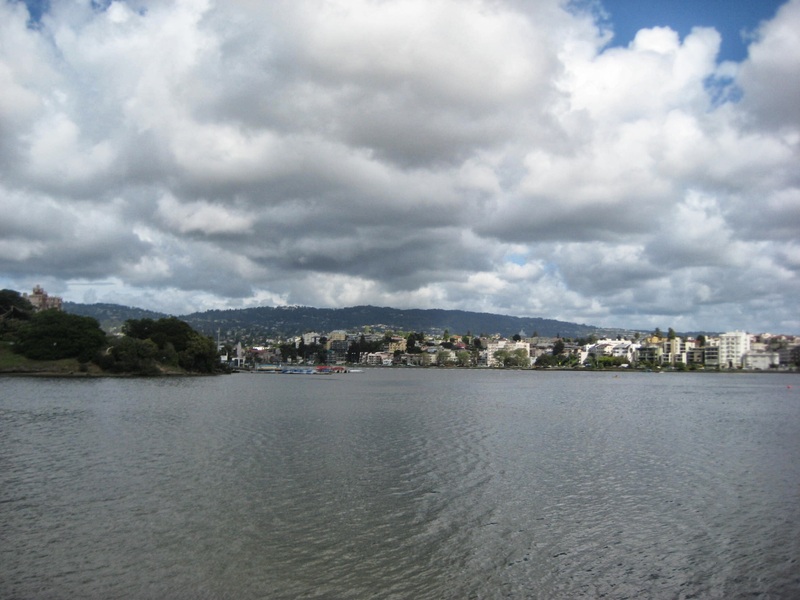 Lake Merritt is in a great central location. It has a wonderful walk/bike trail all the way around the lake. There are great views into downtown and across the lake itself. The general mood around the lake was busy and merry. People jogging or strolling around with kids or dogs during the day and barbecuing, listening to music, or picnicking in the evening. On the northwest side of Lake Merritt, you can’t help but notice the amazing Oakland Cathedral. This was on of the more architecturally interesting cathedrals we have been in! 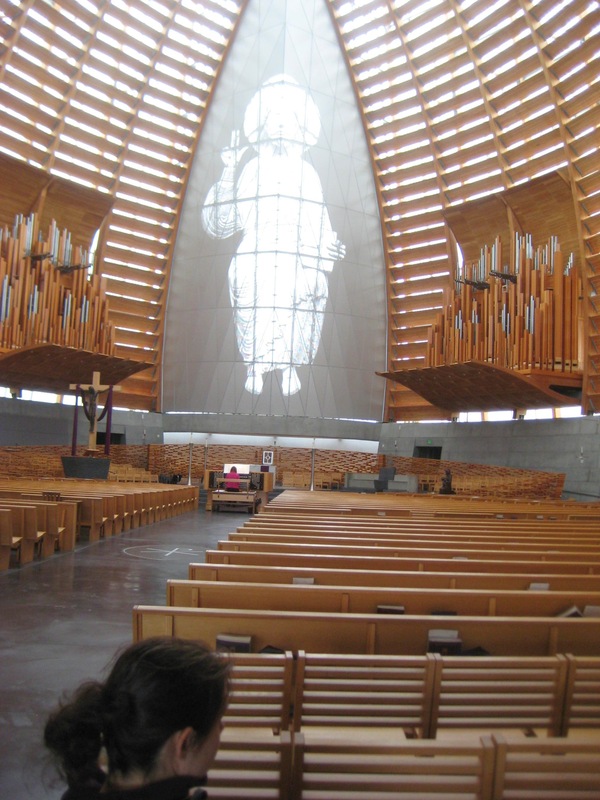 Once inside, you’re struck by the amazing amount of natural light and the way everything inside draws your eyes up and to the depiction of Christ at the front. It is somehow created by all natural light coming in through grating behind. This is definitely worth a stop. The church is the amazing building on the left. 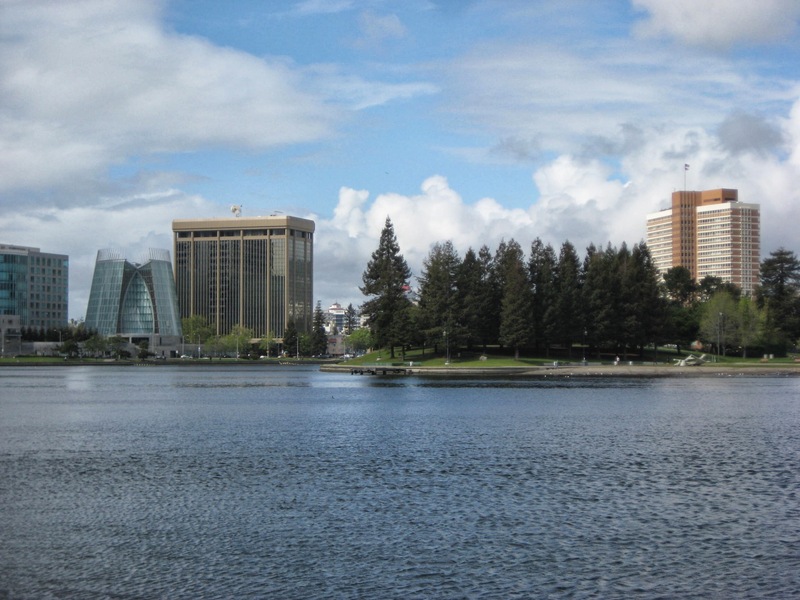 The park is located on the northern end of Lake Merritt. It is a very pleasant park that includes a free botanic garden. We wish we could have explored the park more, but in the late afternoon it decided to rain on us. 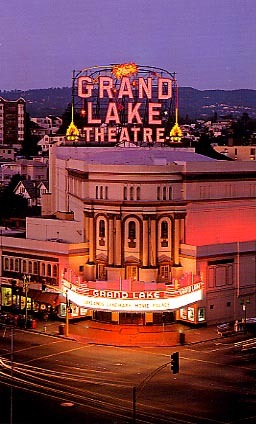 The Grand Lake Theater is a great old theater in Oakland. 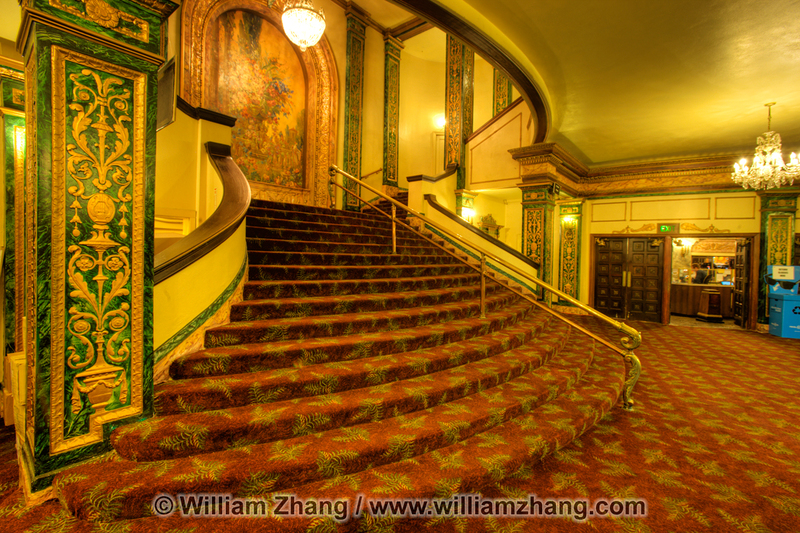 It shows current movies now (we saw Divergent.. it was only OK) but has been around and showing films since 1926. It was beautiful inside and out. We definitely recommend seeing a movie there! 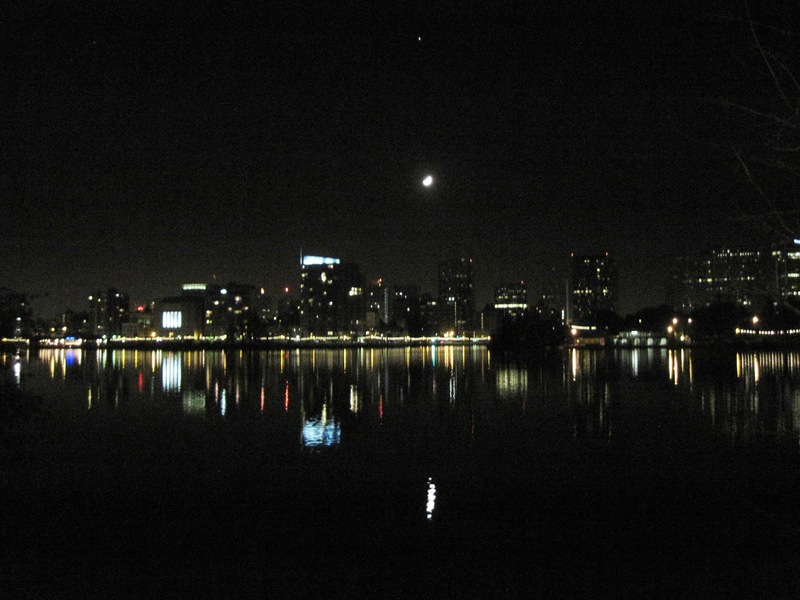 If you have a chance to visit Oakland, we recommend it! Special thanks to Dana for hosting us! 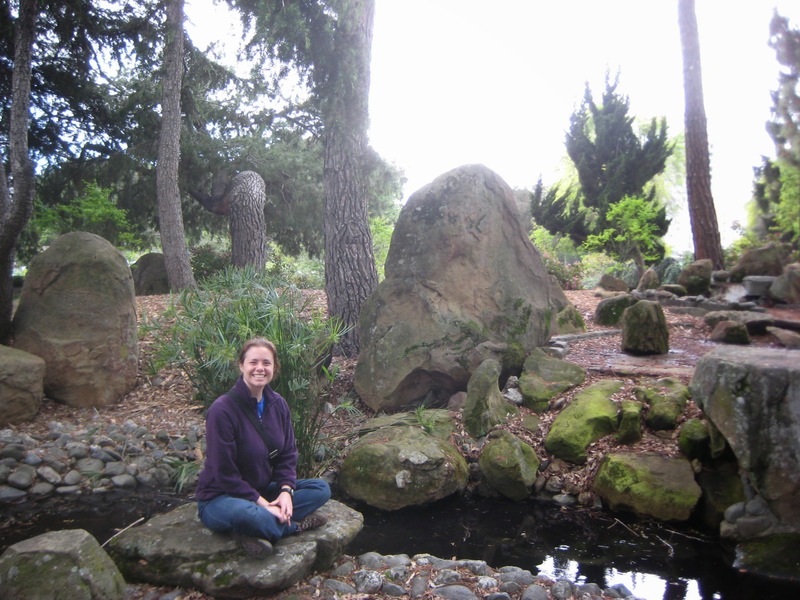 Check out her blog at http://biketheway.blogspot.com/ and maybe even give her a donation to her Climate Ride coming up! Boy, Oakland sounds like a great place. I really want to go there! You didn’t mention the convenience of the BART and the airports. Oops- a glaring omission! We should have mentioned it!